Can you still dominate your niche with Market Samurai? Market Samurai has a long history of being a top tool used by eMarketers around the world to find profitable niches to rank for. But in recent years the question has been posed, “Is Market Samurai still relevant?” Let’s look at that now. 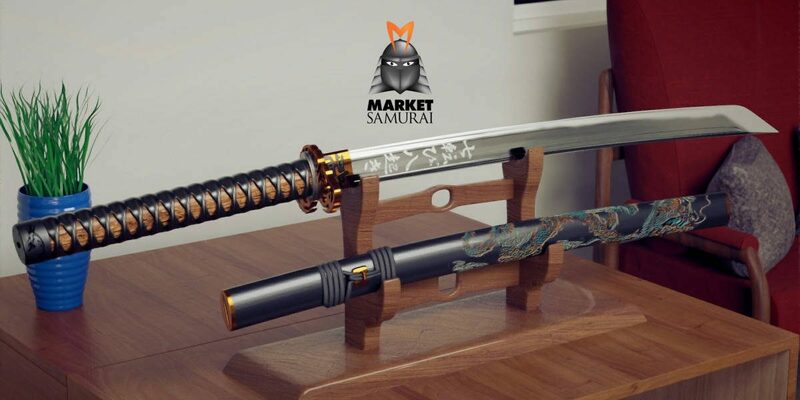 After reading this Market Samurai review make sure to keep scrolling down to see the latest offers and bonuses we can offer if you decide to buy. You will also find details on any discounts and coupon codes that are available. I am pleased to tell you there is one live for Market Samurai to save in the vicinity of 70%. Keep reading for all the details on Market Samurai and why not download the free trial here to follow along in this tutorial. 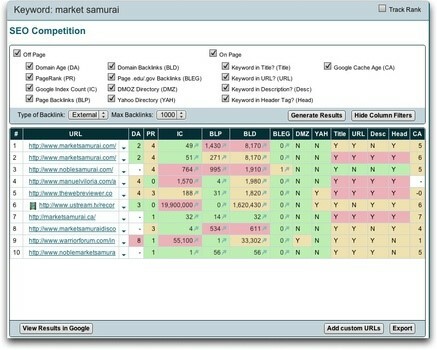 Market Samurai is a market research tool for identifying keyword ranking opportunities on Google and Bing. It’s a well accepted fact that most people use Google to find information about products and services before they buy. It’s also a fact that people rarely (if ever) click past the first search engine result page. Some estimates show that 55% of users will click on the very first non-advertisement link that appears on the page. This is why a whole industry has developed around top rankings on Google and Bing because getting to the top means more money, if you have chosen the right keywords. It’s a big IF though because you choose the wrong keywords you have just wasted your time writing content and this is why finding a tool like Market Samurai is so important. Market Samurai shot to fame in 2009 when fellow Aussie Ed Dale launched something called the Challenge. This was a free online course that showed newbies how to make their first dollar online. It was wildly popular, mainly because Ed Dale was such a great teacher and his idea of the Golden Keywords became somewhat of a mainstay in SEO circles on how to do keyword research for a while. Market Samurai is developed by the Noble Samurai team based in Nunawading, which is in Melbourne Australia. It’s founder is Eugene Ware who appears to be the only remaining co-founder of the company based on information found here. Other members of the Noble Samurai team include Dr. Anthony Fernando who many of you will be familiar with his iconic voice overs he does in the dojo training for all Noble Samurai products including Content Samurai. Apart from Eugene and Fernando there are a total of six other members of the Noble Samurai team with three of them dedicated to customer support, which is good to know. My personal experiences with Noble Samurai have always left me with the impression that they are a reputable company who can be trusted for excellent support and updates. As I write this at the end of 2018 I can confirm Market Samurai in the last 10 days received an update which interestingly took it out of beta to a stable version 1.0.0. So with that said how do you use this stable release of Market Samurai? How to use Market Samurai for Keyword Research? 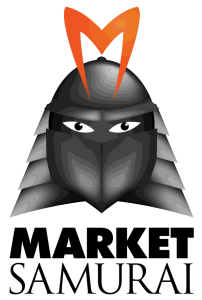 The first thing you need to be aware of is that Market Samurai is desktop software that works on Windows, Mac and Linux through Adobe Air. To install it you first need to install Adobe Air and then run the installer for Market Samurai. It’s very easy to do and Market Samurai guides you through the whole process when you download the software but this is an extra step you need to do compared to other solutions that just work out the box. If you are coming from a SAAS (cloud based tool) you might find the process clunky, but it works quickly enough. If there is one area that could be improved with Market Samurai it would be it’s user interface (UI) which is starting to lag behind it’s competitors many of which are now cloud based with their handy setup and on-boarding processes. But considering that you only pay once for Market Samurai and get access to it forever we can live with a slightly outdated UI and install process. Once you have it installed the first thing you are going to want to do is create a project. You do this by entering in your focus keyword and clicking create. You will then be presented with a screen that looks like this (after pressing the “Generate Keywords Button top right”) for the example keyword Elegant Themes. This is the primary area you will be working in Market Samurai as it shows you the primary areas of interest when choosing your keyword strategy that includes volume of searches (SEOT), competition (SEOC) and another trick is to look at TACOMP metric which basically tells you how many other websites are competiting for that exact keyword by including it in the title tag of their page. This is really valuable because one of the biggest on-page ranking factors to consider is title tags when doing any SEO work. Market Samurai is telling you exactly how competitive this is going to be. But before you even do any of the above my biggest piece of advice is to prune the list to get rid of “rubbish” keywords. Market Samurai makes this very easy with their filter feature which you will see in the screenshot above near top left. In the screenshot you will see I have selected the “Golden Rules” filter which is one Market Samurai developed and it has a minimum SEO traffic (SEOT) figure of 30 for monthly. The challenge filter developed by Ed Dale has a minimum figure of 80 and a number of other setting to determine the best keywords. Play around with these filters and cut down the list before clicking the Analyze keywords button top right. Be forewarned though: When you use these settings that majestic list of hundreds of keywords will really be whittled down to one, two or maybe if it’s really your day five keywords. But when you understand what the Challenge filter is trying to do it makes sense because they are wanting you to find focus keywords. Focus keywords are literally keywords that are so good that you can based your content strategy on them and use them on your primary pages like your home, about and other key pages. The challenge filter is not generally used to find your next blog post title but that being said if you are in a niche where that is possible that’s great and you should write that blog post immediately! 🙂 But for most once you have chosen these “challenge keywords” you would change the filter to “Longtail” to find blog post ideas. 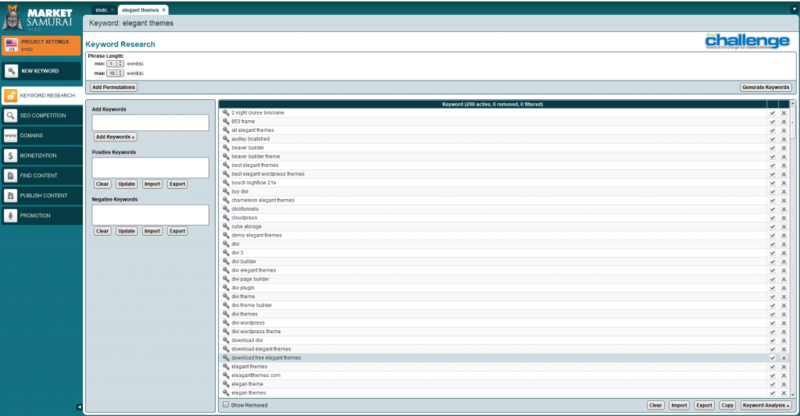 Ok it’s now time to discuss Market Samurai’s key feature of being able to analyze your competition. And for all you Market Samurai doubters out there it is this module of SEO Competition that makes it worth every penny. If you haven’t downloaded the free trial yet you can do so here. Let’s recap: You now have a list of keywords and it’s now time to dig even deeper before making your final keyword choice for your website and this is what the the SEO competition module does. See color coded image below. 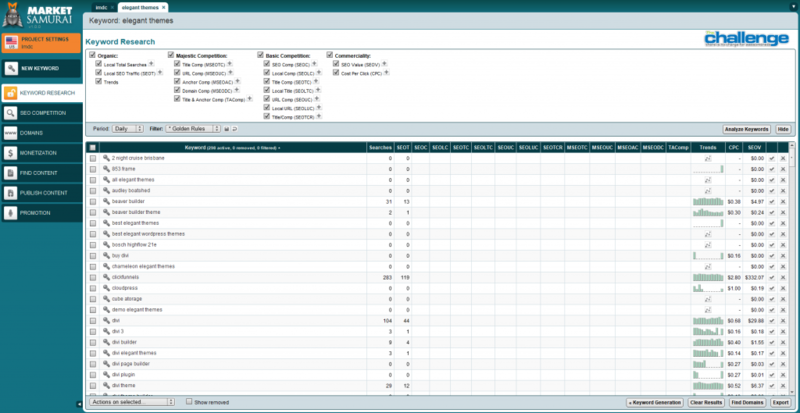 After you have clicked generate results you will be presented with a table something like above. What Market Samurai is doing is going to Google and finding the top 10 search results for your keyword. 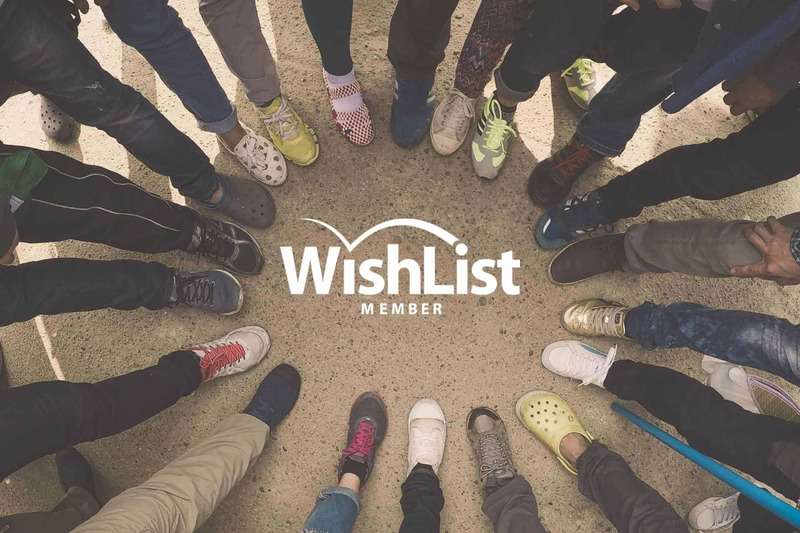 It’s telling you how difficult it’s going to be for you to beat out each of these competitors based on things like domain age, number of back links to the page and the website as a whole and whether the ranking page is using the keyword in it’s title, URL, description and heading tags. The key takeaway is that if you are seeing a lot of green you may have found a winning keyword phrase to use for your website. Too much red spells danger in terms of standing any chance to rank, so make sure to use this Market Samurai module before making a final decision. These two modules of keyword research and SEO Competition forms the basis of work you will perform in Market Samurai but there are other features which you should be aware of. If you decide to purchase the full version you can claim one of our exclusive bonus packs too, more information on this below. You can get a copy of Market Samurai for $149 at usual retail price. There is also a free 14 day trial to try before you buy. However we have a special deal where you can get access for just $65 which is a total saving of $84. For more information click here. Depending on the time of year and promotions being run, you may get an offer for the other primary product of Noble Samurai which is something called Content Samurai (a video creation tool). All of the above are excellent choices but you will be paying a monthly fee to use them. I do find myself quite enjoying Mangools KWFinder and returning to it a lot because of it’s easy to use interface which shows suggestions, autocomplete and questions based on the keyword you enter. In 2018 I believe this to be one of the best reasons still to choose Market Samurai for keyword research. Do I recommend Market Samurai? Yes I do, mainly because any other tool is going to cost you a monthly fee and the SEO competition module built into Market Samurai gives you an excellent overview of how difficult it is going to be to rank for specific terms. The way they have color coded it makes it very easy at a glance to see whether you are onto a good (green) or bad (red) thing. And to help you make your mind up for yourself they are still offering a 14 day trial right now. Market Samurai Coupon or Discount? If you decide to purchase we can offer you ONE of our premium bonuses for Market Samurai. 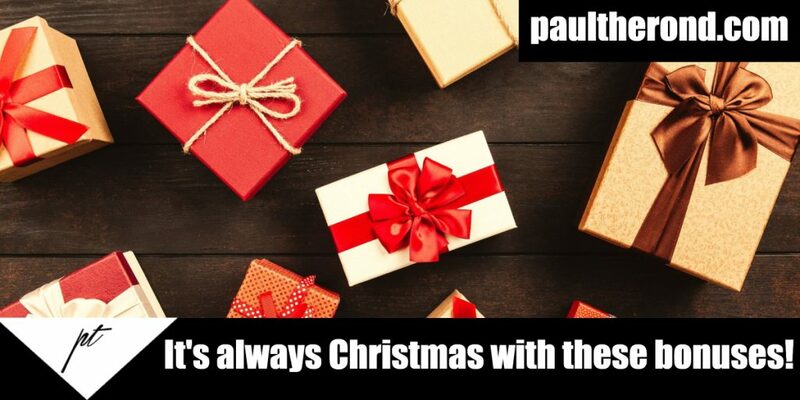 We have lined up some great gift packs in the following categories. Fair and honest review here…..awesome! I’ve heard fab things about Market Samurai. Definitely worth a second look!